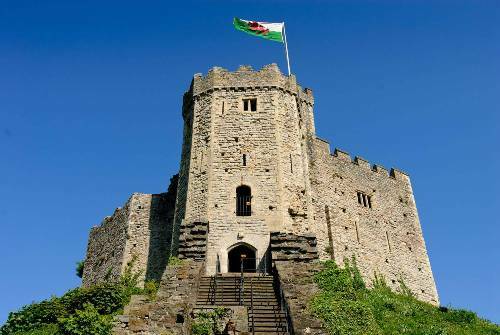 Facts about Cardiff Castle 1: who commissioned the construction of Cardiff Castle? 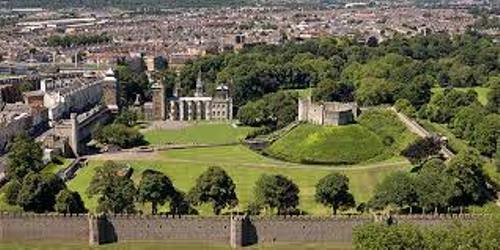 The persons who commissioned the construction of Cardiff Castle could be William the Conqueror or by Robert Fitzhamon. The location of the castle was in the center of the medieval town of Cardiff. The stone castle was more popular during the medieval era than the wooden castle. 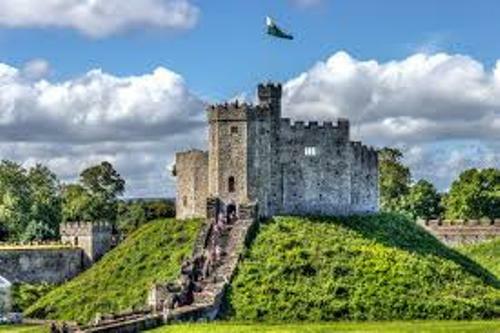 The people believed that Robert of Gloucester rebuilt the Cardiff Castle with stone in 12th century. It featured the defensive walls and shell keeps. In the 2nd half of 13th century, Richard de Clare continued the restoration of Cardiff Castle. There were various conflicts which occurred in Cardiff Castle. It became the witness of the revolt of Owain Glyndwr in 1404. In 12th century, there were several attacks in the castle. The conflict was mostly between the Welsh and Anglo-Normans. The de Clare and Despenser families had Cardiff Castle for several centuries. In 1423, the castle was owned by Richard de Beauchamp. The new owner Richard de Beauchamp conducted restoration on Cardiff Castle. He focused on the west part of the castle. It featured the octagonal tower. Cardiff Castle gained the status as Marcher territory before the Wars of Roses. The military significance of this castle was decreased after the Wars of Roses. Find facts about Bran Castle here. In 1550, Cardiff Castle was owned by Herbert family. The outer bailey of the castle was constructed. The castle walls featured the air raid shelters during the war. There were 1,800 people who could be accommodated in the shelter. The city of Cardiff got the castle after the death of Marquess. 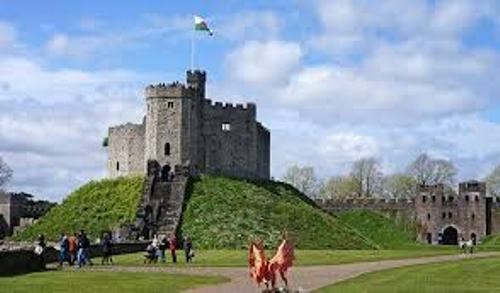 Today people can visit Cardiff Castle for it is one of the famous tourist attractions in the world. 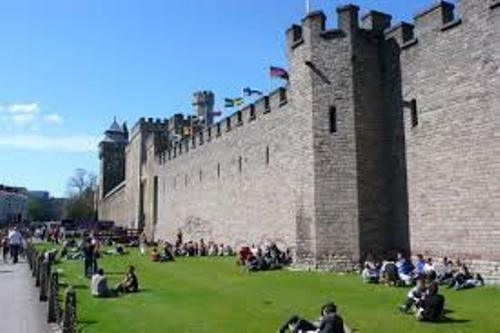 You can find festivals and musical performances held at the venue of Cardiff Castle. Get facts about Bodiam Castle here. Are you interested reading facts about Cardiff Castle?